Udaipur is well-known for its magnificent palaces, traditional food, scenic lakes, and also the scorching heat that is this season. Almost everyone is talking about the prickling heat that has brought every work to a standstill, but this doesn’t stop us from visiting different places or hanging out with friends at the lakeside, does it? As the summer season in Rajasthan moves towards its climax, there are some important things all of us must make a note of, in order to beat the heat and keep our bodies hydrated and healthy. Most of us have to head out during the peak hours of the day when the air is very humid. While there are several measures we can take to safeguard ourselves from the hot spell, the best and foolproof way is to gulp down a chilled glass of fruit juice or shake to quench your thirst and keep yourself hydrated at the same time. 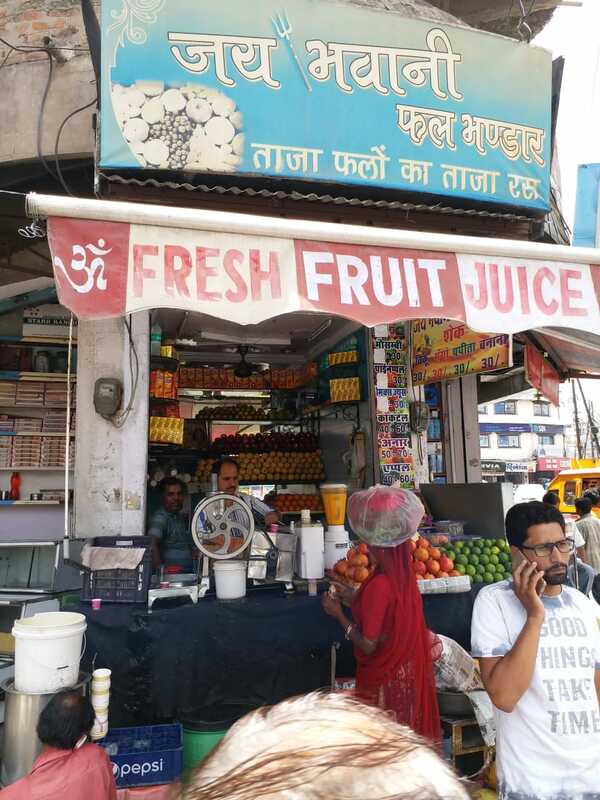 There are dozens of juice shops spread across every nook and cranny of the city and we have finally come up with a list of some of the best juice shops in town to put an end to your dehydration woes. 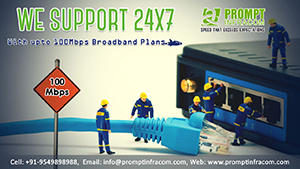 Take a look at the following list and try them out for yourself! 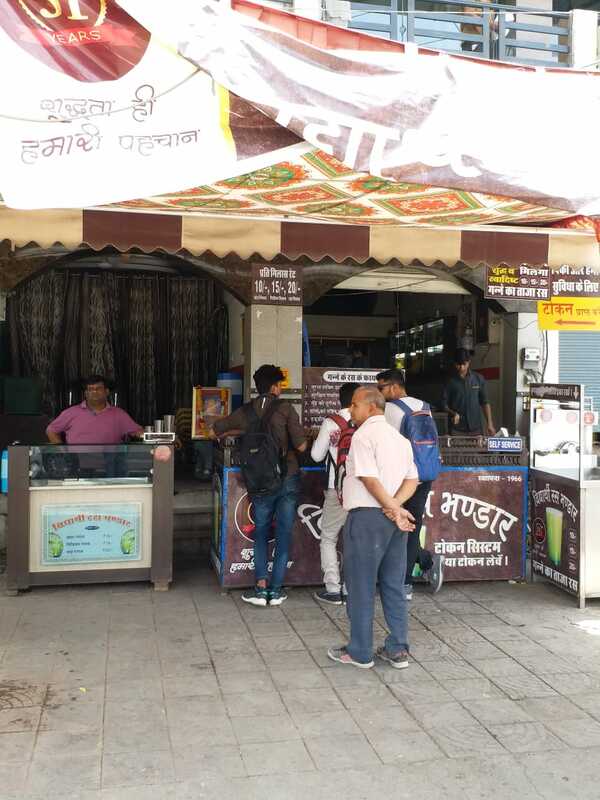 Located in the heart of the city, this is one of the most popular juice shops and sees a heavy footfall during the day, most of them being visitors from the hospital looking for a healthy alternative to fried foods and other food items. Specialty – Pomegranate juice, Mango Shake, Pineapple juice, carrot juice. 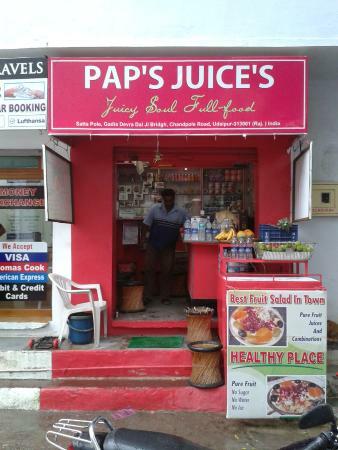 One of the oldest juice shops in Udaipur, serving tasty shakes, juices, ice creams and soft drinks. 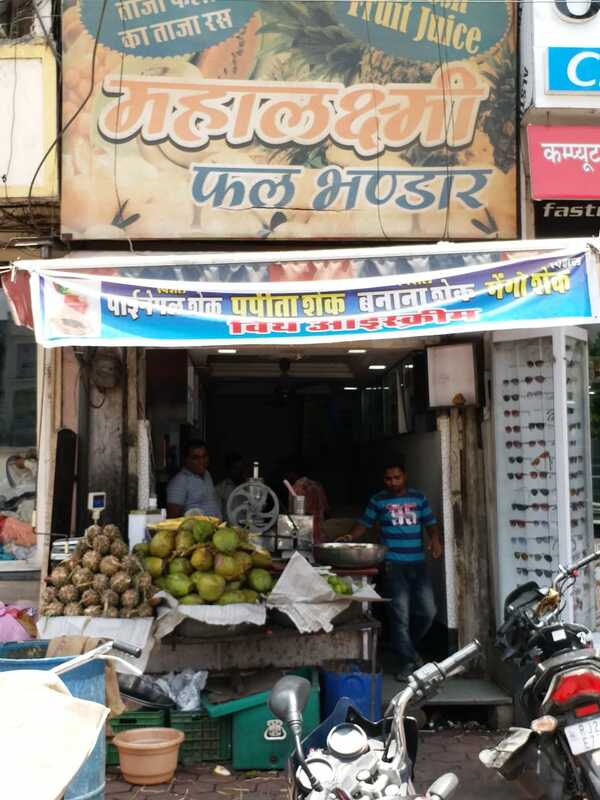 Specialty – Mango shake, Makhaniya Lassi, Papaya Shake, Chiku shake, Custard apple (sitaphal) shake. 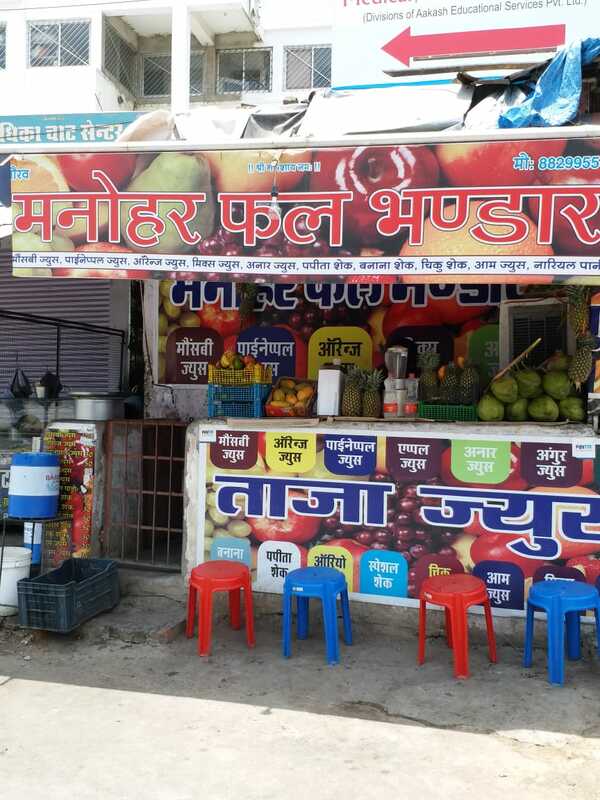 Head over to this shop for some fresh fruit juices, and appetizing shakes. This is a must-visit place. Specialty – Papaya shake, Pineapple juice, Orange juice. 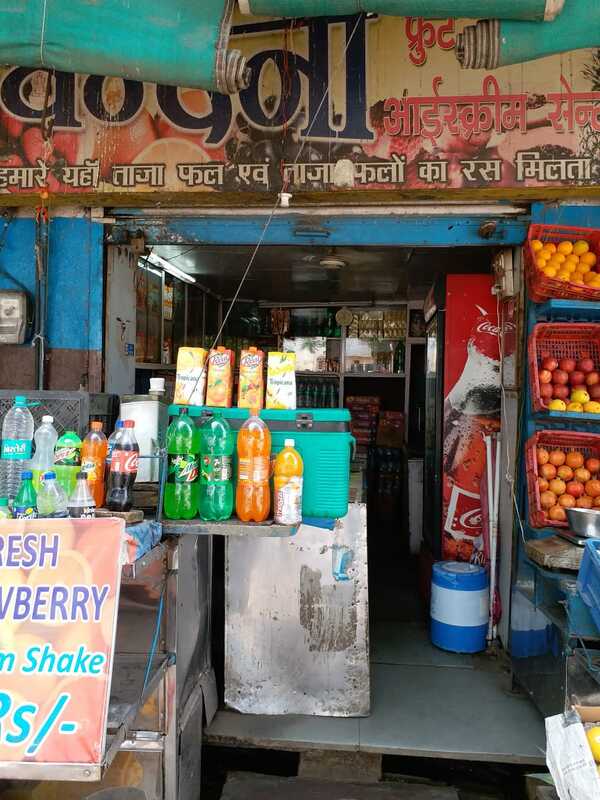 This is again one of the oldest fruit juice shops in Udaipur and serves some of the best shakes and juices. 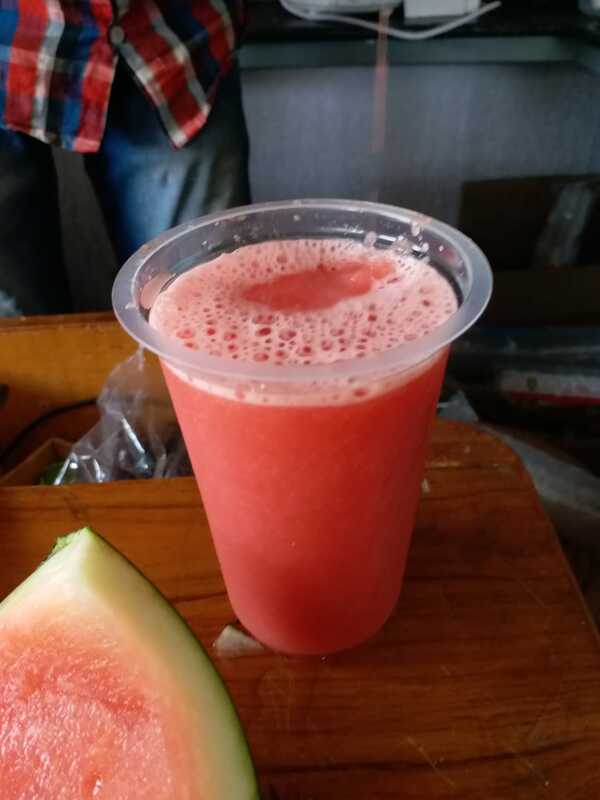 Specialty – Seasonal fruit juice, Strawberry shake, etc. 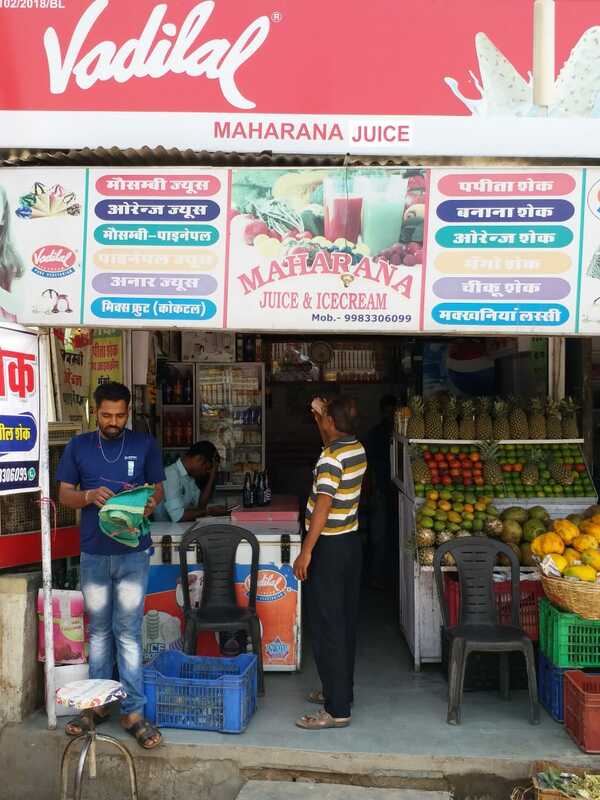 Situated in the busiest part of the town, this shop is sure to satisfy your thirst with a chilled glass of yummy fresh fruit juice. 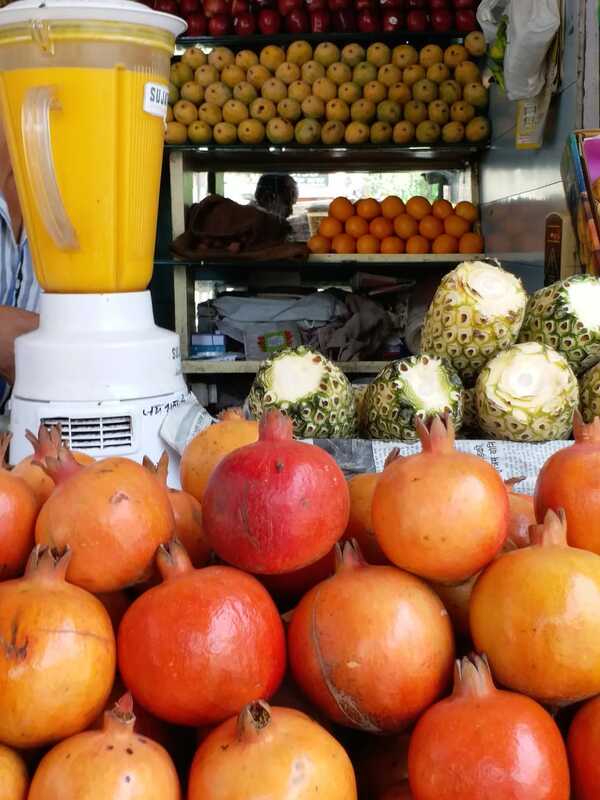 Specialty – Pineapple and orange mix fruit juice, Mango shake, etc. 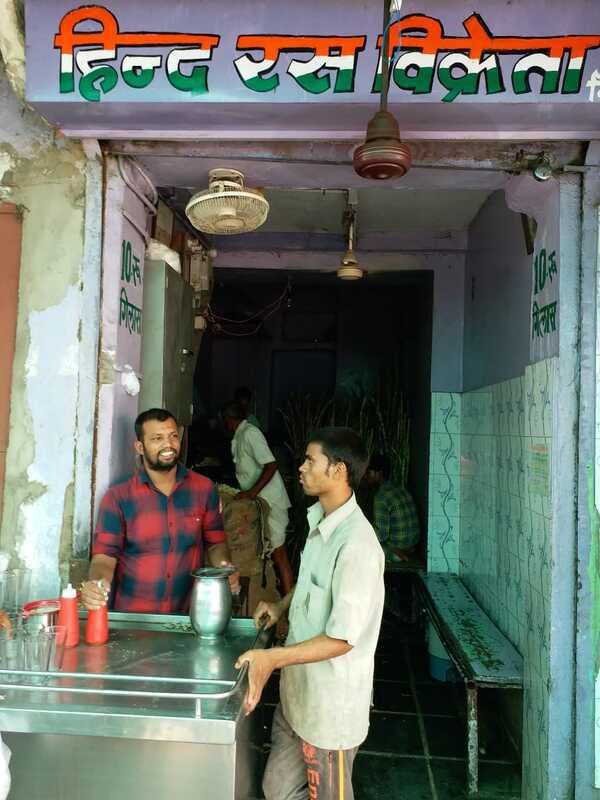 One of the most famous sugarcane juice shops in town. Also, the best way to remain hydrated for almost half the price, as compared to other fruit juices. 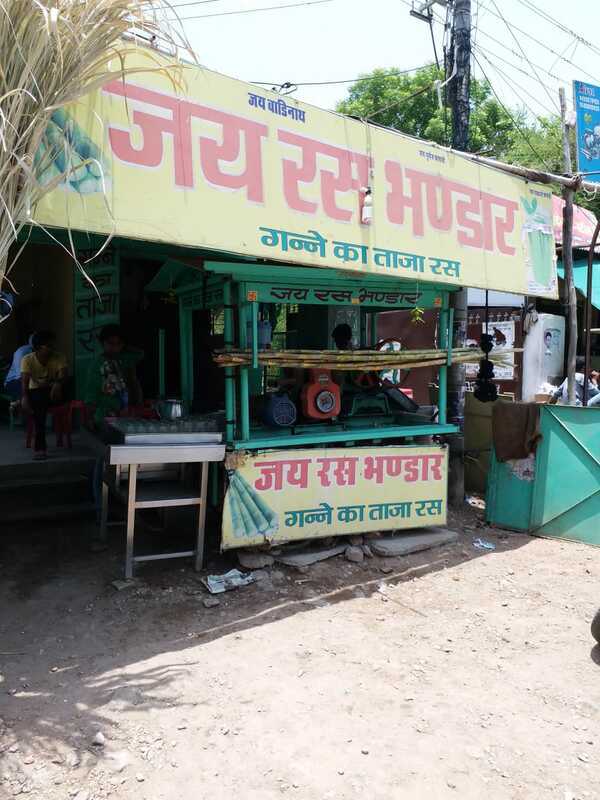 A popular choice for many Udaipurites for fresh sugarcane juice. Pocket-friendly and a healthy choice to remain cool. They specialize in a variety of thick shakes, including chocolate, strawberry, papaya, banana, etc. Specialty – Banana shake, Mango shake, etc. A favorite spot among students and college goers for lassi and tasty shakes. 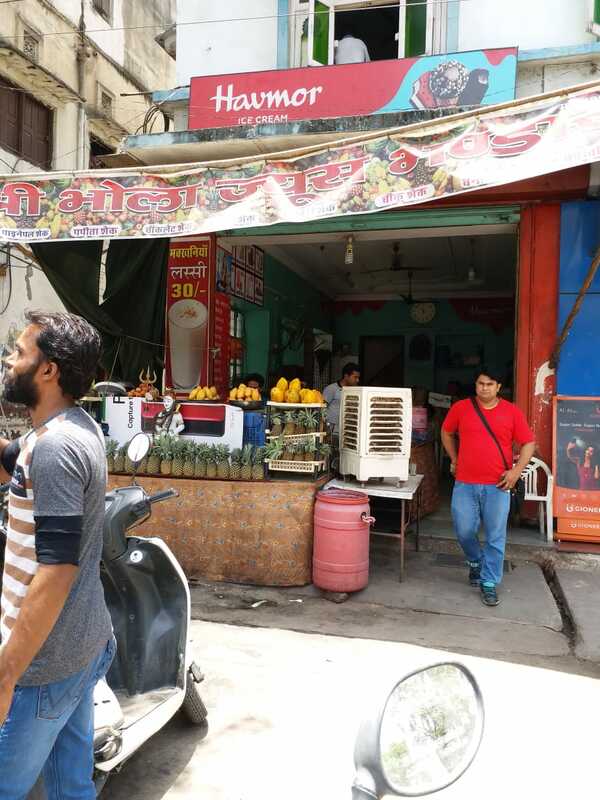 Specialty – Makhaniya Lassi, Pineapple juice, Carrot juice, Mango Shake, etc. 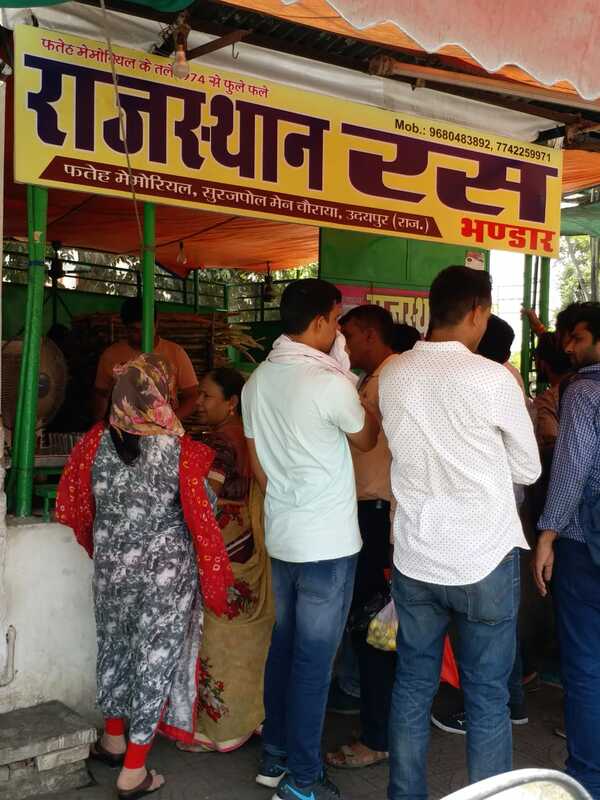 Widely popular for its sugarcane juice served with ice cream, this popular spot also serves fast food and other fresh fruit juices in a neat and clean kiosk outside of the JMB premises. 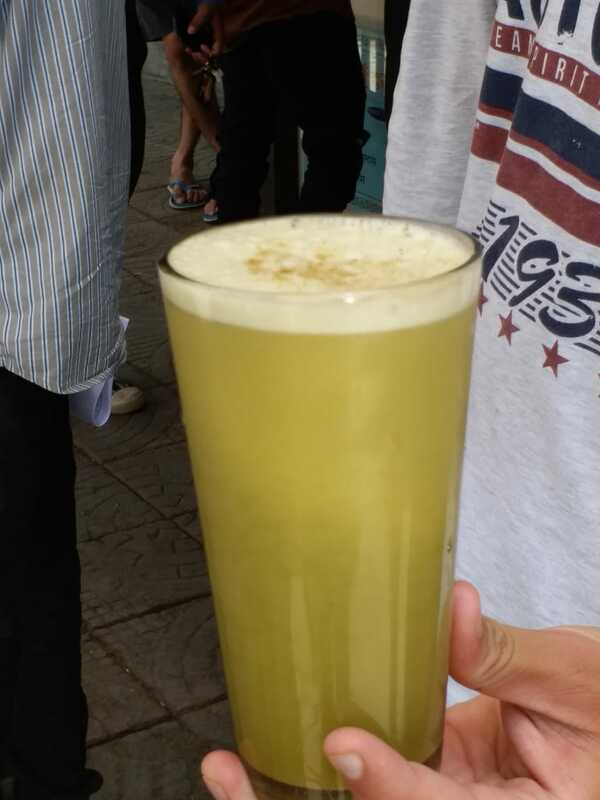 Specialty – Sugarcane juice with ice cream, Watermelon juice, Pineapple juice, etc. Different from the former, serving yummy oreo shakes, chocolate milkshakes, as well as fresh fruit juices, this is the place to go to! Specialty – Shakes, Grape juice, Pineapple juice, Orange juice, etc. 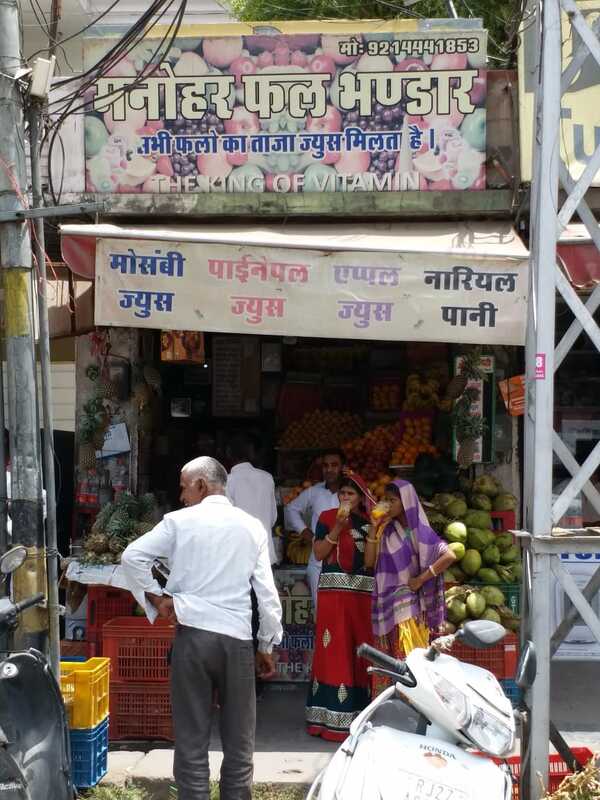 One of the most popular juice shops of the old city area. 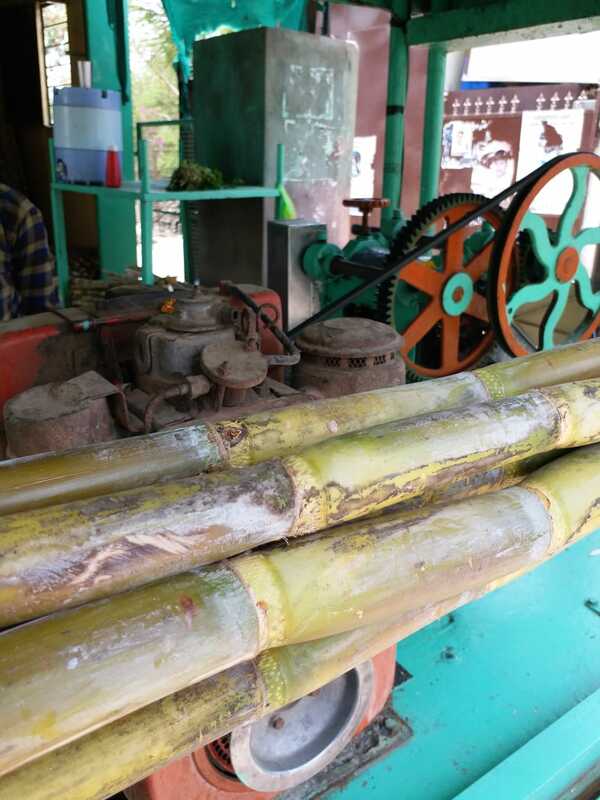 Head over for that nutritious glass of sugarcane juice, now! Another popular juice shop in the old city area, serving yummy smoothies, shakes, and juices. It is closed as of now. Specialty – Shakes and fresh fruit juices. How many of these have you been to yet and which one did you like the best? Tell us your suggestions and feedbacks in the comments below. I’d love to hear from you! 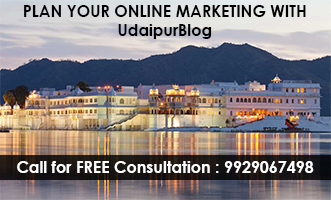 Next articleDhadak’s Trailer is out and it’s all about Love and Udaipur!! !